Though Johnson and Griner are still legally married, Johnson is raising her daughters as a Solo Mom. The athlete took the basketball season off during her pregnancy but has returned to the court. She’s working out and intends to come back for the 2016 season as a forward for the Dallas Wings. (The franchise owners have relocated and renamed the Shock.) 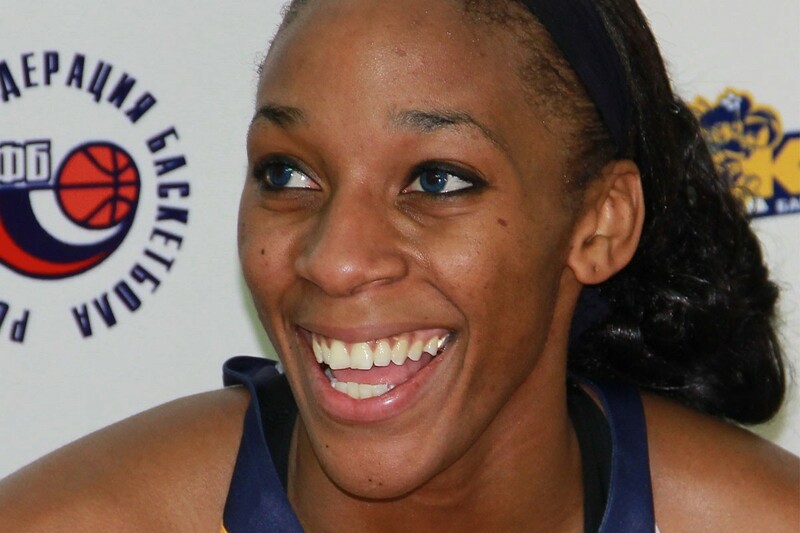 No doubt her fans will see more of the Glory Johnson magic they have come to expect.